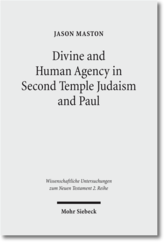 In case you were wondering, another good instalment of the Patristics Carnival (no. XXXI) is up over at The Church of Jesus Christ. I got an email about this and am sorry that I’ll miss it since my thesis reflects this larger movement. 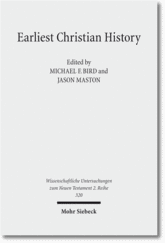 In recent decades Evangelicalism has witnessed an increased interest in the faith and practices of the early Church. Yet, many seem to be largely unaware of the influence of the writings of the early Church Fathers on eighteenth- and nineteenth- century evangelicals. 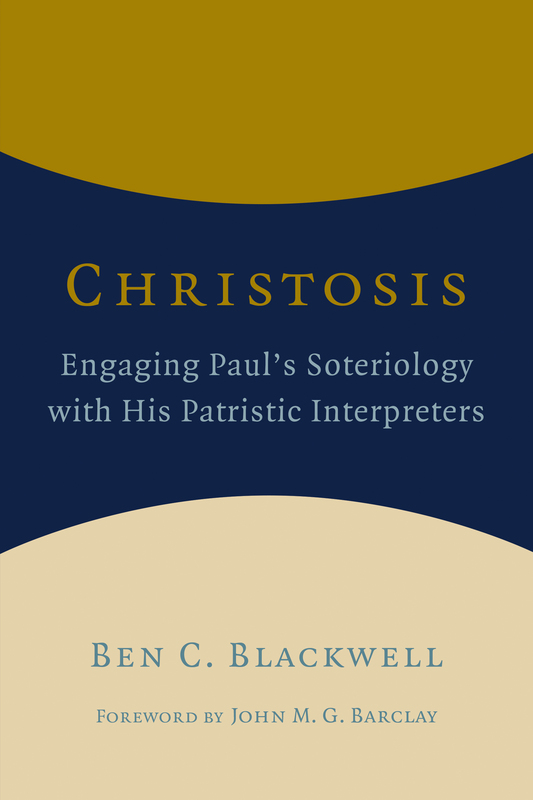 Inspired by the literature of the early church, a growing number of evangelicals have begun to reconfigure their ecclesial practices and pay renewed attention to classical Christian doctrines. The Spring gathering will explore why some evangelicals in the past have ignored the early church, and attempt to reclaim the rootedness of Evangelicalism suggesting new pathways along which evangelicals may engage the early church in vital partnership. Registration Fees: $50 General Admission (Free to students, but advanced registration is required). About noon today–the 20th of January–I dropped off the two softbound copies of my thesis to the department, and so, God willing, I’m done working on my thesis! 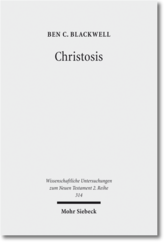 The title I went with is ‘Christosis: Pauline Soteriology in Light of Deification in Irenaeus and Cyril of Alexandria’. It’s taken just about 3.5 years, slightly delayed because of my work with NT Wright, and it’s been a good journey with its trying moments. Thanks to Heather, Elam, and Silas for seeing me through it. I’ll have my viva (pronounced with a long i like eye) around the last week in March, so I can be eligible for that post doc (i.e., post doctoral fellowship) that I’m applying for. Let’s hope that Lewis Ayres and John Riches like my work. So what to do now? I should hear in a couple of weeks if I made it to the second round for the post doc. If so, the final decisions will be made in May and I would start in October. 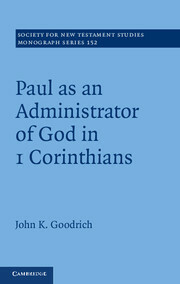 But, I officially started full-time for NT Wright this month, so I will get to spend my time helping him finish out the Paul book and start on the two commentaries he’s slated to do. For the position, I’m officially a member of the staff at the university in the department of theology, which is cool. I feel very blessed to be able to pick up a full-time gig right off the bat in light of the economy and all, and with +Tom no less. We’re all very excited. Whether with a post doc, working for Wright, or something else, we plan on being here in Durham for another couple of years or so because 1) we like it and 2) my wife has a commitment to her youth/children’s position. God willing, we’ll get back to TX, AR, CA, OR, and WA for a month-long trip this summer to visit everybody we can. This will be the first trip ‘home’ for me–I’ve only been back for SBLs. The fam got over to visit the fam in OR and WA a couple of years ago so this will be a big trip for all of us.